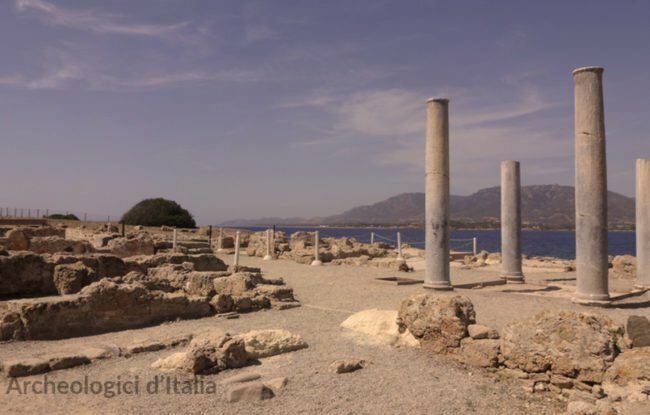 Sardinia is one of the richest region in Italy speaking of archaeology and quite suggestive. Its national topographical and territory feautures helped to develop a culture that was unique but not totally outside the Mediterranean context. Human presence first evidence is yet been since Lower Paleolithic, pretty much when peoples from Elba and Corsica islands arrived. The isle is definetly inhabited since Neolithic. The Bonuighinu culture developed near mount Arci during the IV Century BC. With Ozieri culture, which came right after Bonuighinu, Sardinia had been a fast demografic developement. Ozieri is a culture especially known for necropolis designed with "a grotticella" graves called "domus de jana" by folks. During Metallic Age there was a crisis on obsidian trade and it starded a time of global crisis on the island. However Monte Claro culture started a new season of economic revival. 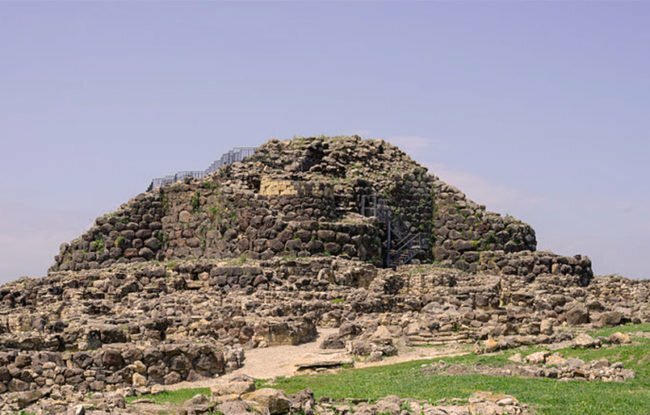 On half of II Millennium they shifted slowly to Nuragic culture of which nuraghe is quite the main type. More than 7000 nuraghes have been found indeed. Their function is still unclear even it's believed that they could be probably defence buildings or guard posts. 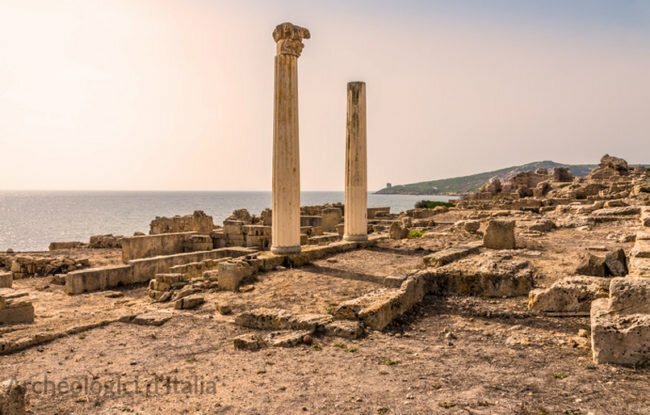 Mineral resources had been always a calling for Aegean peoples even if they never settled down here instead of Phoenicians who settled along the coastline. But when power of Charthagenians grew, both Phoenicians and inland native people were defeated. Romans came on III Century BC but what they did here was basically farming. With Roman Empire decline the isle kept getting more poor day by day until Vandals' invasion and finally became a Byzantine Empire's dominion. 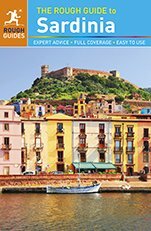 Guide to the archaeological sites in Sardinia.